Kids from ages 5 to 12 can come to the library Tuesday to learn about Japanese culture and participate in a crafts event. Catch Mile Twelve bring its original and traditional bluegrass music to Hill Center. 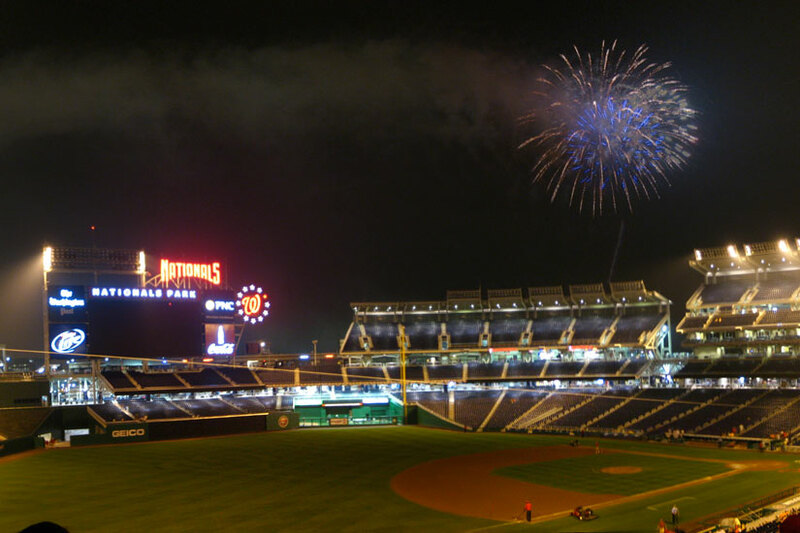 Come support the Nationals this Sunday as they face off against the Cincinnati Reds and catch a post-game fireworks show. The Bstreetband is scheduled to play Yards Park. Capitol Hill’s Independence Day parade is coming back, and is scheduled to start at 8th and I streets SE and finish up at the Eastern Market Metro Plaza. Smokey Robinson, Kenny Loggins and other musicians are set to perform as part of the annual PBS Independence Day celebration, which includes fireworks.